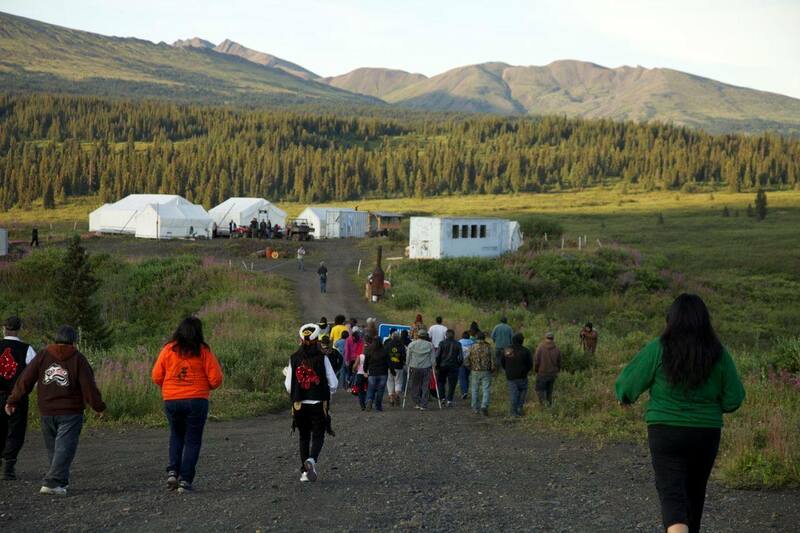 On Wednesday night, citizens of the Tahltan Nation served Fortune Minerals Limited with a “24-hour eviction notice” informing the company that it must vacate the Tahltan’s unceded traditional territory. Although the 24-hour deadline has now passed, the Tahltan activists say they have no intention of backing down. The action was a direct response to Fortune Mineral’s infringement on a hunting camp located near the site where the company has set up a small camp of its own. As reported by Allison Bench of CFTK TV, the hunters complained that a helicopter was scaring away all the animals. The activists, who identified themselves as members of the “Klabona Keepers” Elders Society, decided that enough was enough. According to the Tahltan Central Council, which is the governing body of the Iskut First Nation and the Tahltan First Nation, the activists may now set up a blockade against the company’s air travel in and out of the area, where Fortune Minerals has been conducting exploratory work for its Arctos Anthracite Coal Project (formerly known as Mount Klappan Anthracite Metallurgical Coal Project). A controversial project to say the least, Fortune Minerals and its partner POSCO Canada Limited (a subsidiary of South Korea’s POSCO), wants to dismantle Mount Klappan, replacing it with a massive open pit coal mine that would impact more than 4,000 hectares of pristine wilderness in the Sacred Headwaters. 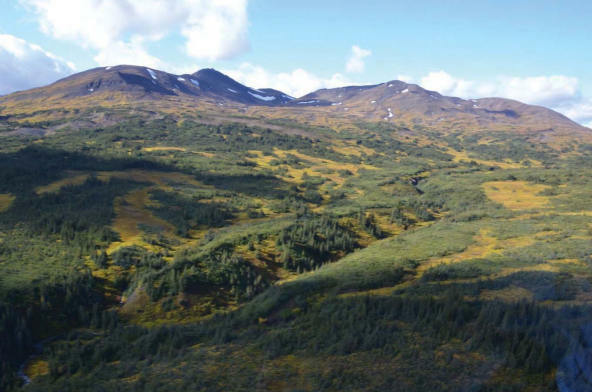 The Klabona Keepers, an organization of Iskut elders who work to defend the Sacred Headwaters, are now calling on their supporters to make a stand against the coal company. “We are calling on those people who have stood with us before, and who have a connection to the Sacred Headwaters, to stand with us again to protect this area once and for all,” said Rhoda Quock, spokesperson for the Klabona Keepers, in a joint statement with the Skeena Watershed Conservation Coalition. The provincial and federal governments have a role to play here as well. According to the Tahltan Central Council, the province asked federal Environment Minister Peter Kent for permission to “fast track” the controversial coal mine by conducting an environmental assessment on behalf of the federal government. In May 2013, Minister Kent gave the Province his blessing. “[This] means that only one environmental assessment, controlled by B.C.’s Environmental Assessment Office, will occur instead of the usual two assessments – one provincial, one federal,” explains the Tahltan Central Council. As an initial response, the Tahltan Central Council passed a unanimous resolution to protect the Sacred Headwaters from industrial development. With the ever-present threat of Fortune Minerals’ Arctos Anthracite Coal Project and other projects like Imperial Metals’ Red Chris mine, such long-term solutions are essential for the permanence of the Tahltan Nation.